International Cricket Council (ICC) has given clearance to Dharamshala Cricket Stadium to host one-day international (ODI) and Twenty20 matches. 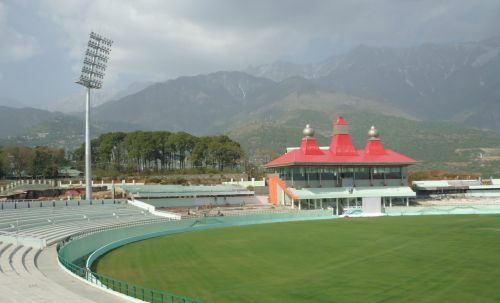 Dharamshala Cricket Stadium is a first stadium in Himachal which will host international matches. ICC match referee David Boon has visited the stadium earlier to check infrastructure for hosting international matches. 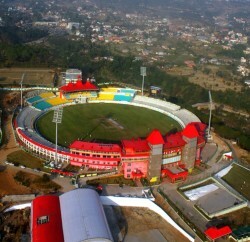 Prior ICC clearance HPCA Dharamshala Stadium has hosted five IPL matches in the past two IPL seasons. 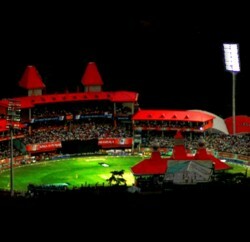 It’s being counted as the second home ground for the Kings XI Punjab team. The stadium offers separate practice areas, a club lounge, restaurant, bar and banquet hall. It figured first on the international cricket map in 2005 when it hosted a warm-up tie between the touring Pakistan team and the Indian Board President’s XI. 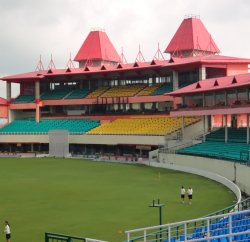 Since then, the stadium has hosted 24 matches in the Ranji Trophy, apart from hosting two ODIs between India Under 19 vs Australia Under 19 Sep 24 and 25, 2005.